The Life of Christ in Recent ResearchÂ (BT301 .S315 1908). Did you know that the library also holds an extensive collection relating to the history of Victoria University? 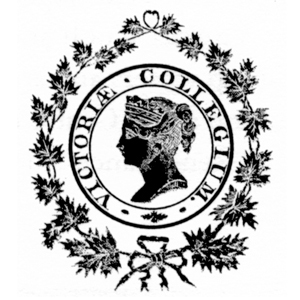 The holdings in Victoriana include books, magazines, newspapers, pamphlets and other documents, some of which have been digitized. 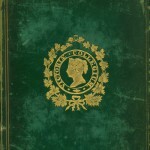 At the annual book sale, we always have a large and varied selection of books on royalty. 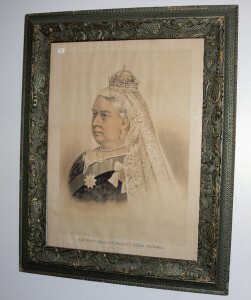 InÂ addition, this year we have a special treasure available: a beautiful large framed antique lithograph of Queen Victoria.